Tungabhadra Dam is located 16 km away from Hampi. Government buses are available at the entrance of the dam, which takes you to the top of the dam. One can spot several birds like, flamingos, storks, greater spot-billed pelicans. Over the years of its operation, these birds have made this dam their abode. 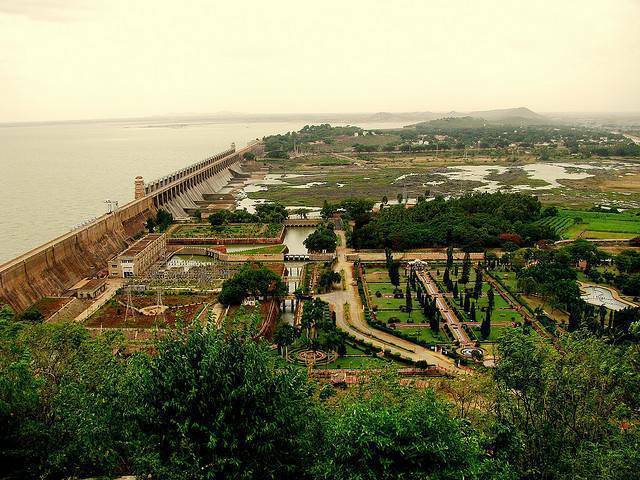 The Tungabhadra Dam is a very popular picnic spot in the area.